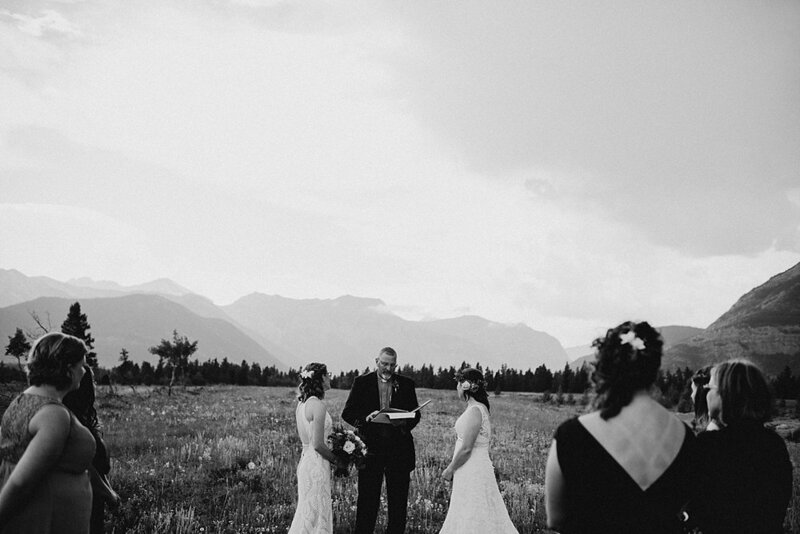 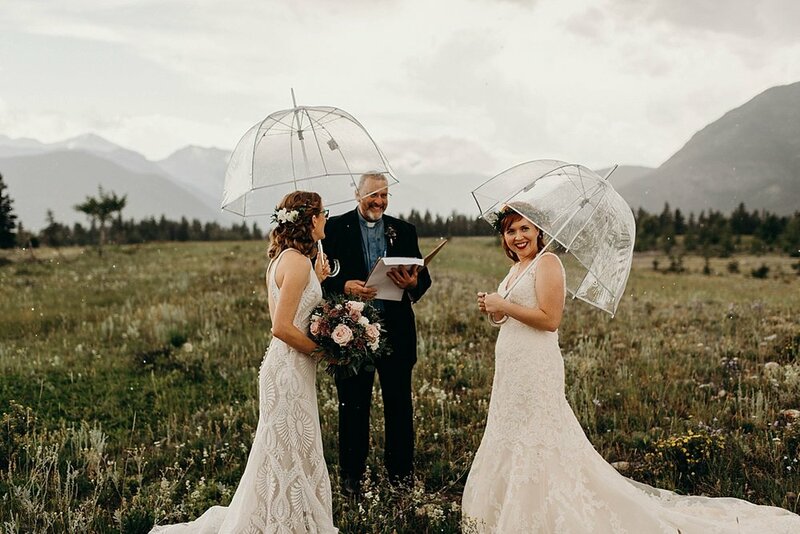 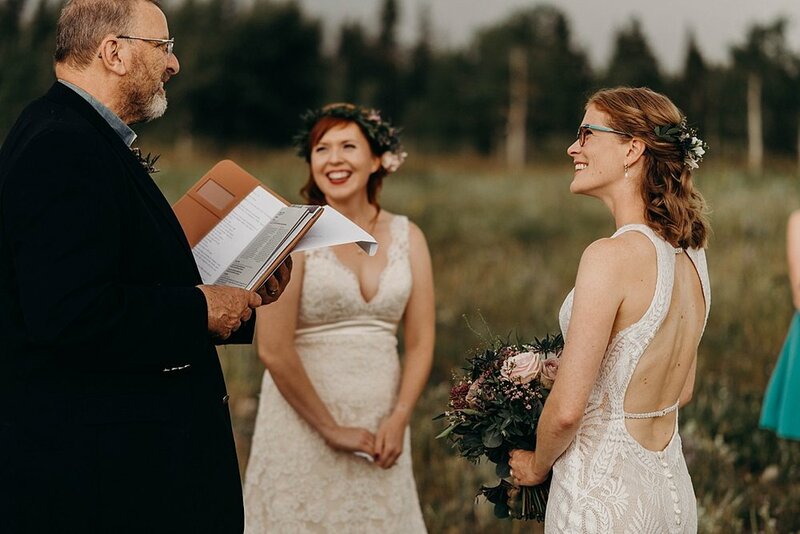 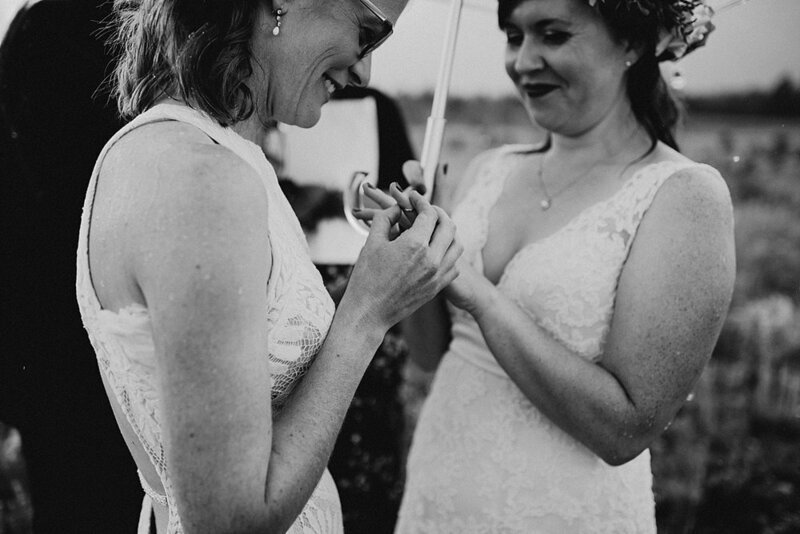 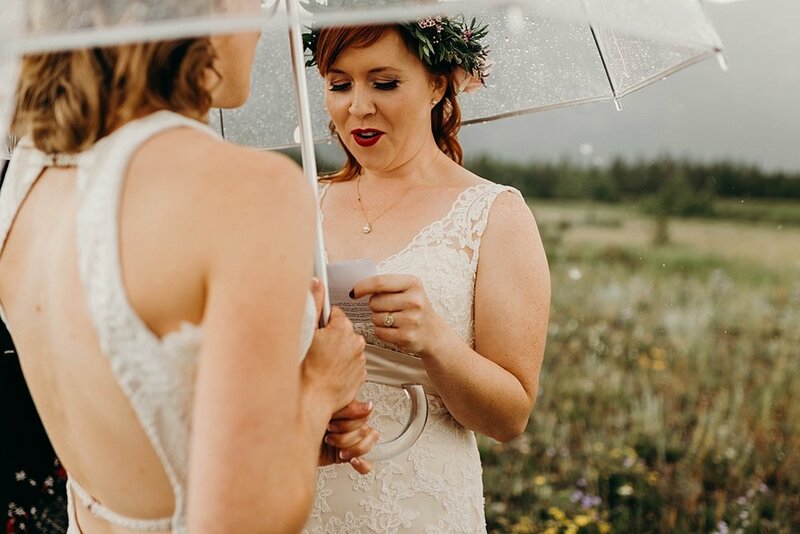 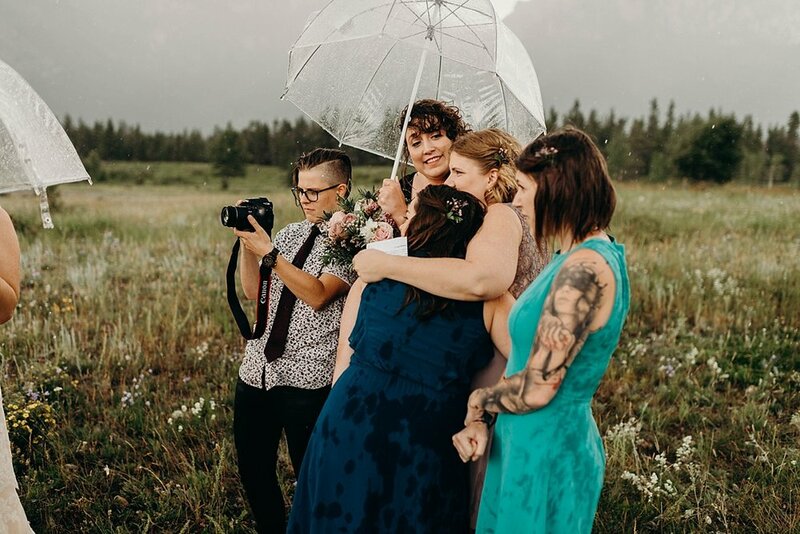 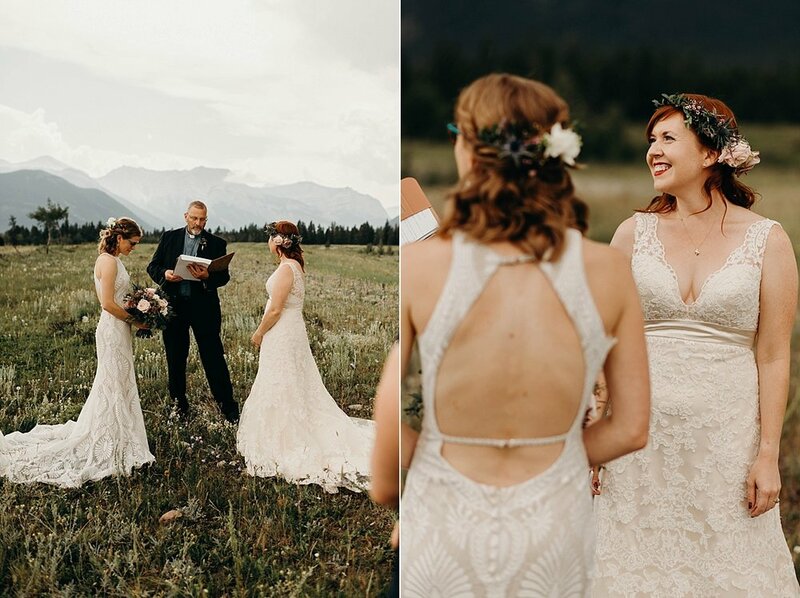 Minutes after Jen + Caryn's ceremony started, it began to rain harder than I've ever experienced while photographing; thunder boomed from all directions, before the clouds met in the middle, the downpour began, and it wasn't long before we were all soaked from head to toe. 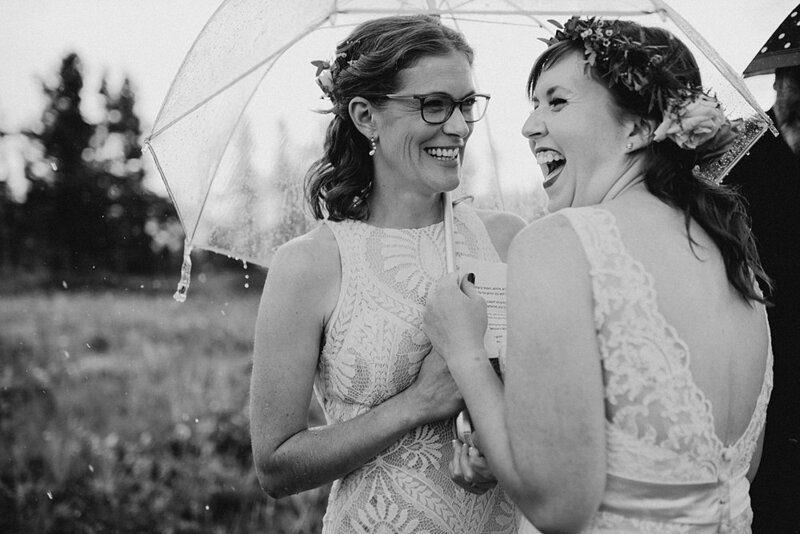 After the ceremony Jen said to me: When I looked over at Caryn and saw her smiling and laughing amidst all of the rain, I knew that I was marrying the right person. 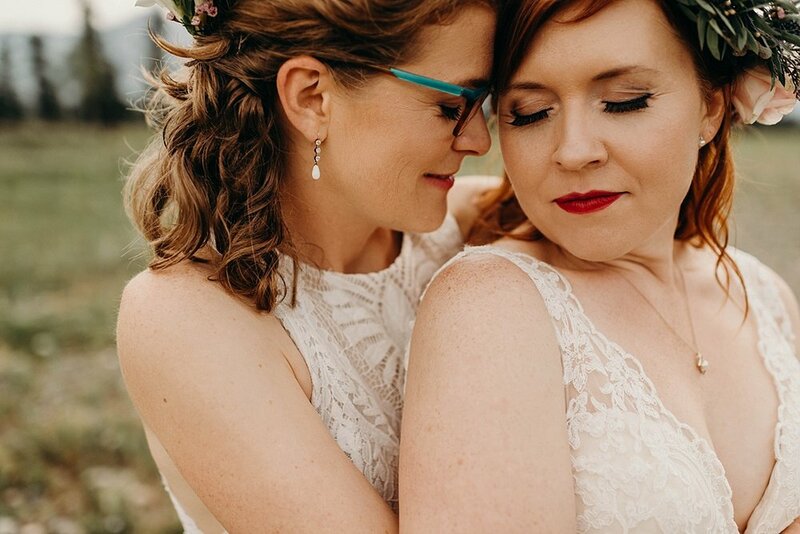 These two have a love so deep. 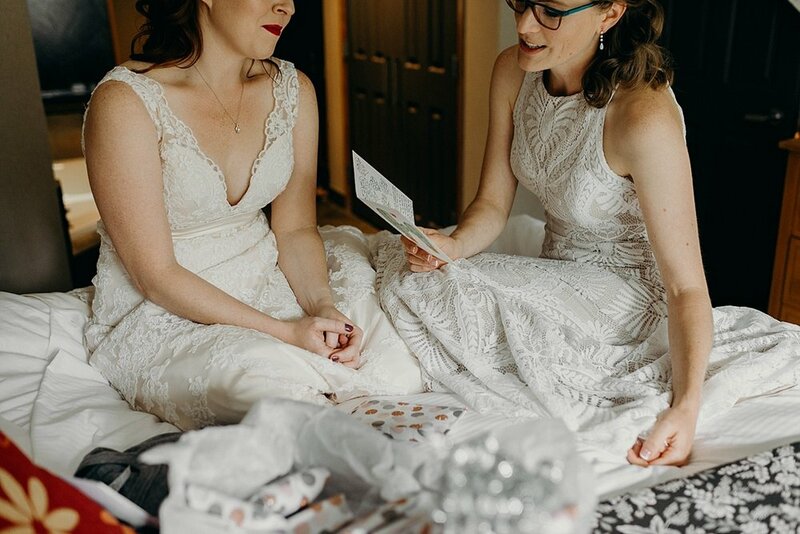 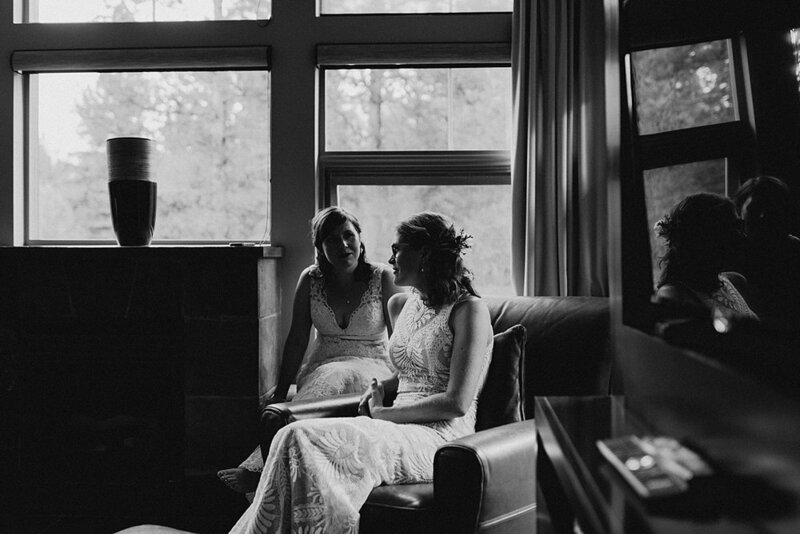 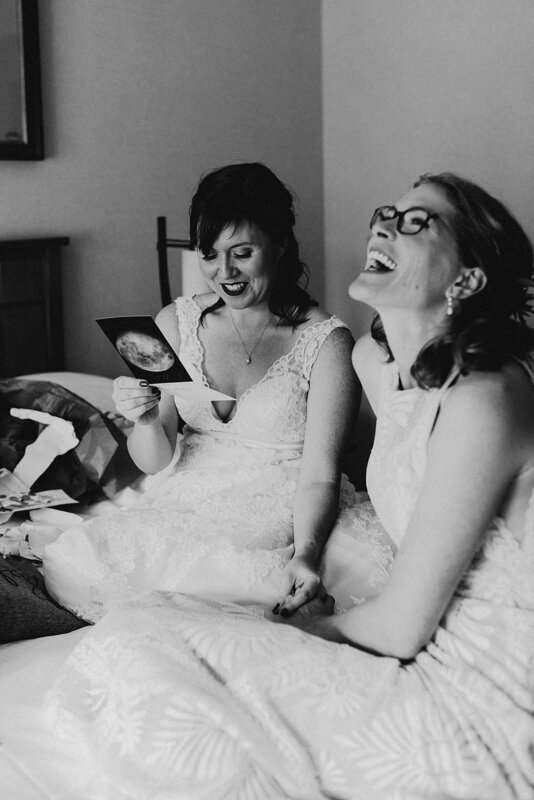 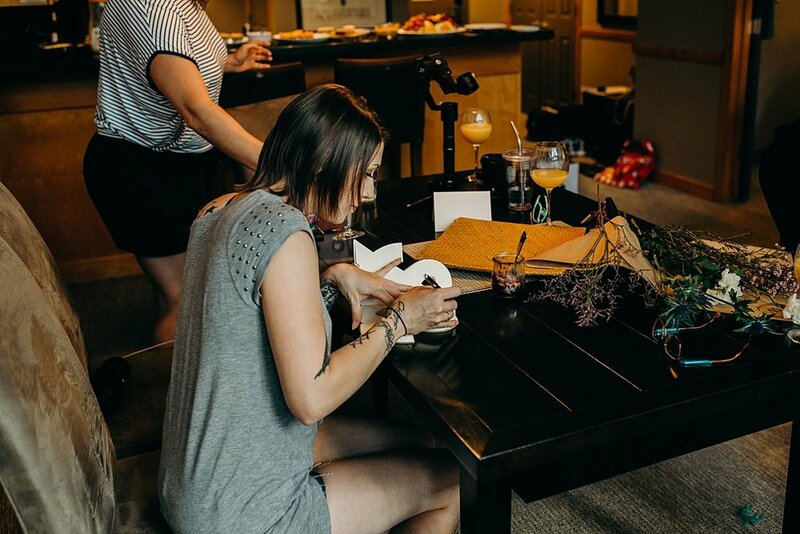 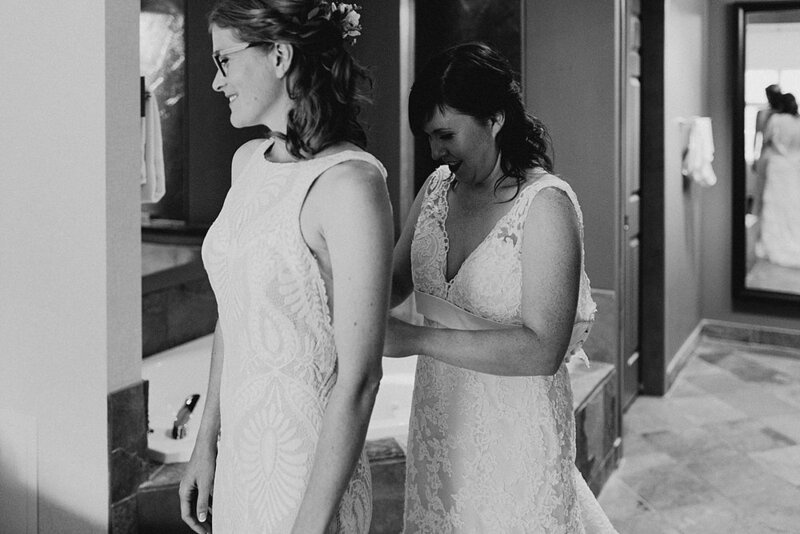 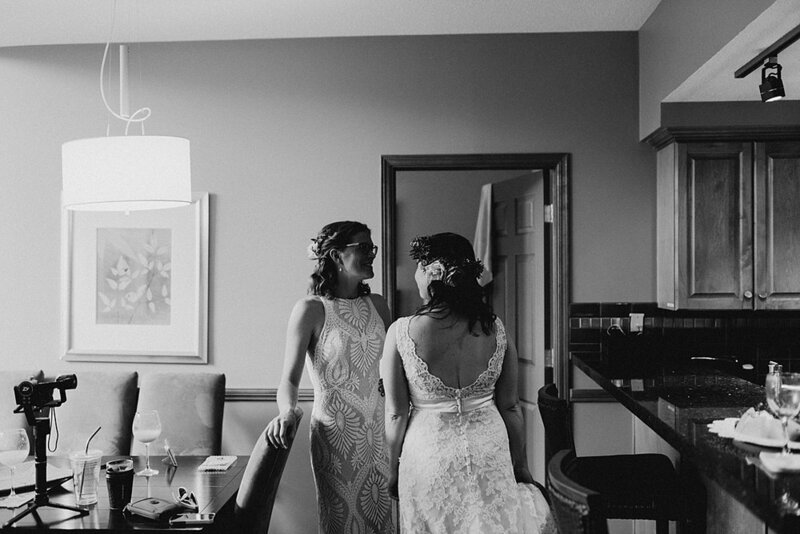 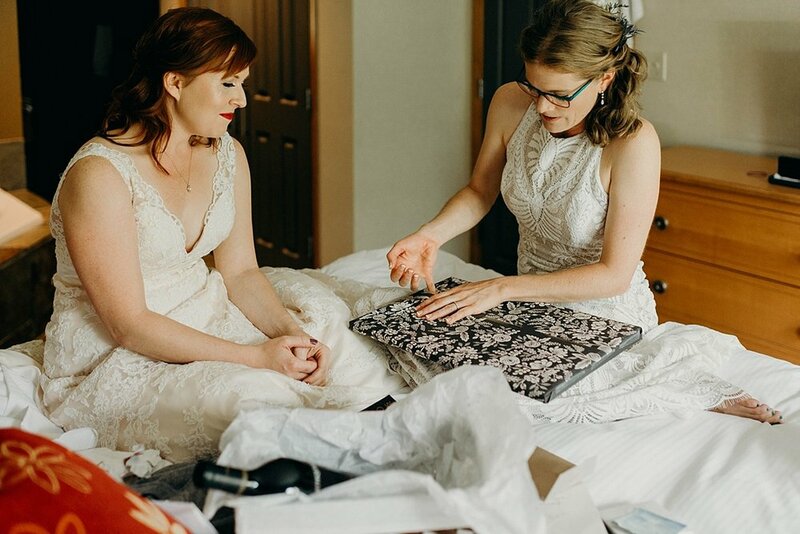 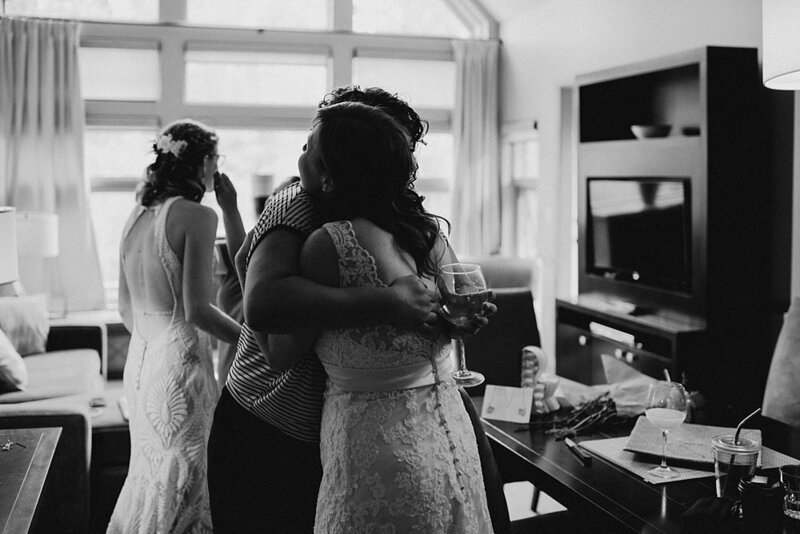 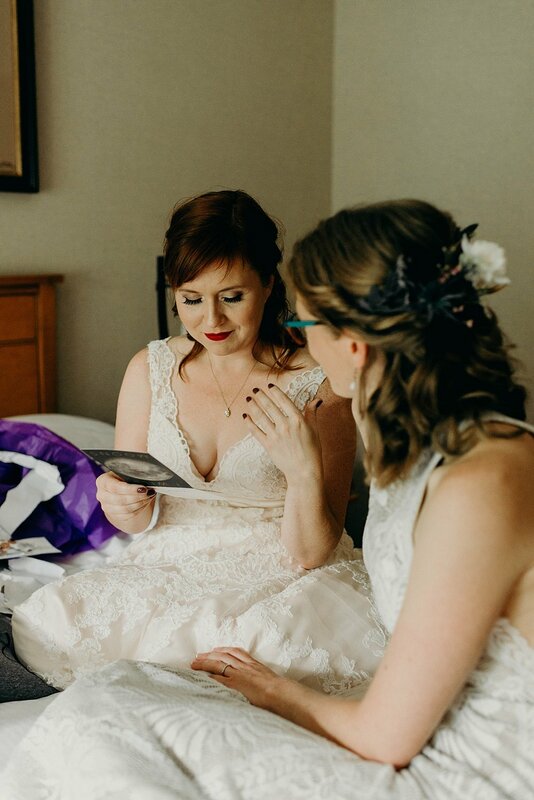 It's in the looks, and the thoughtfulness, and the little squeezes, and the laughter, and words cannot express how humbled I am to have been privy to their unbelievably intimate + sincere elopement. 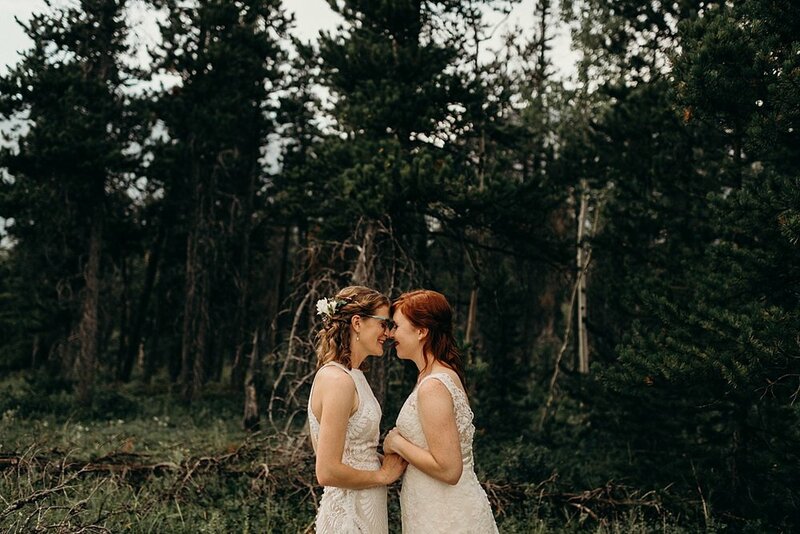 ***Scroll down to the bottom of this post if you'd rather watch a slideshow of their images, as opposed to scroll through this post. 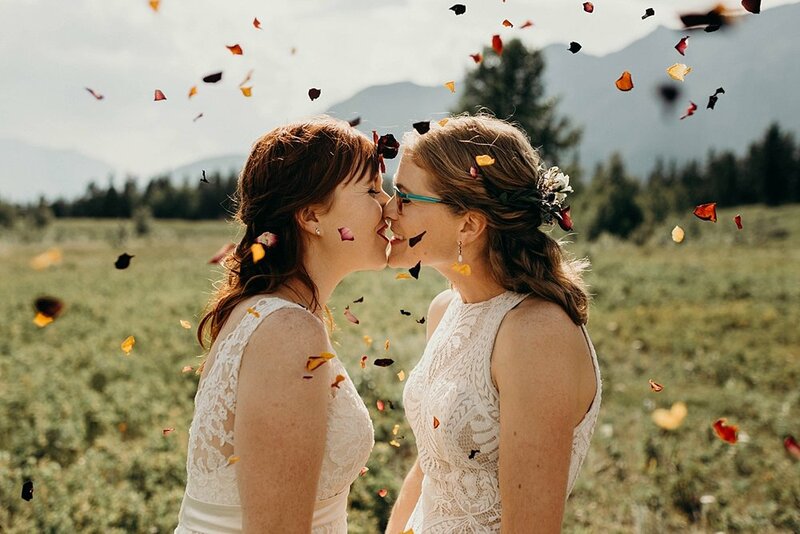 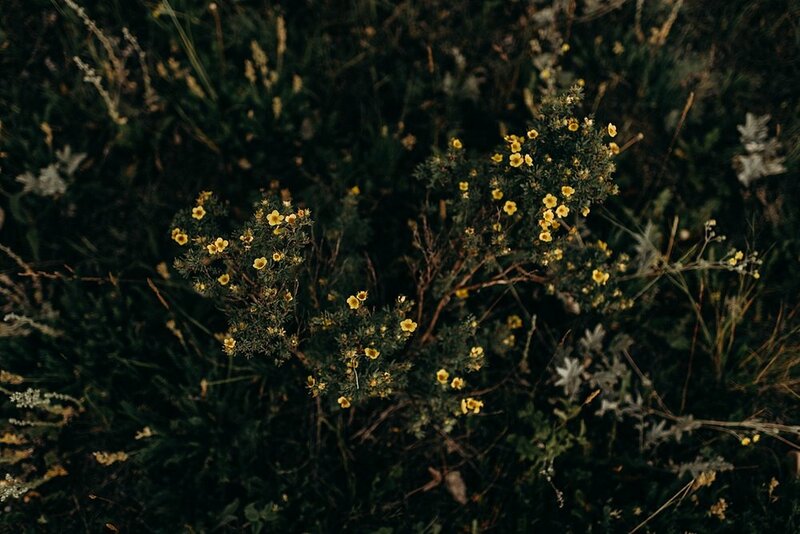 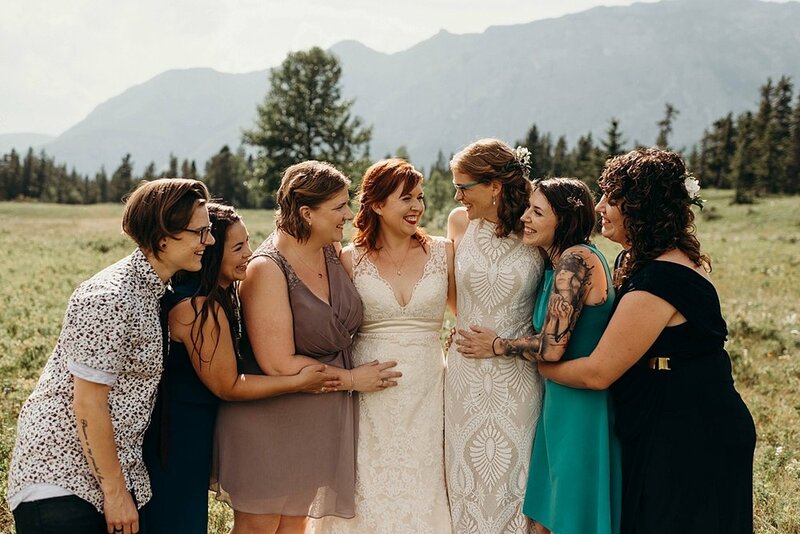 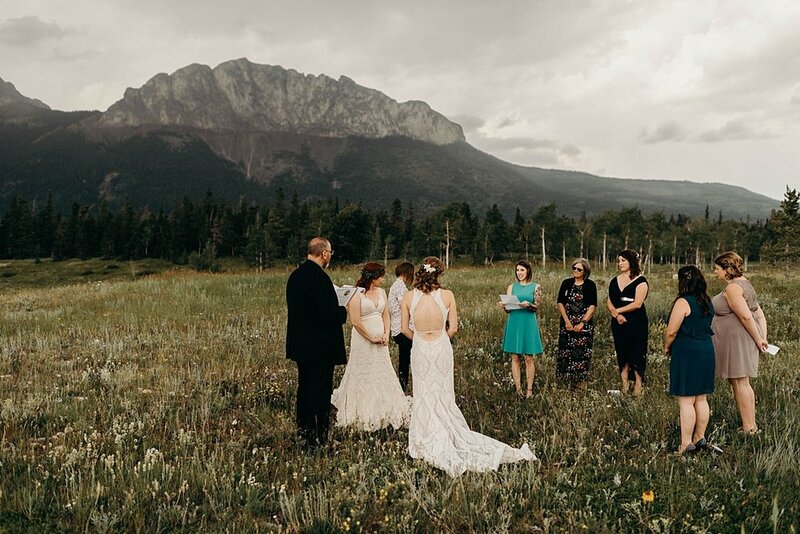 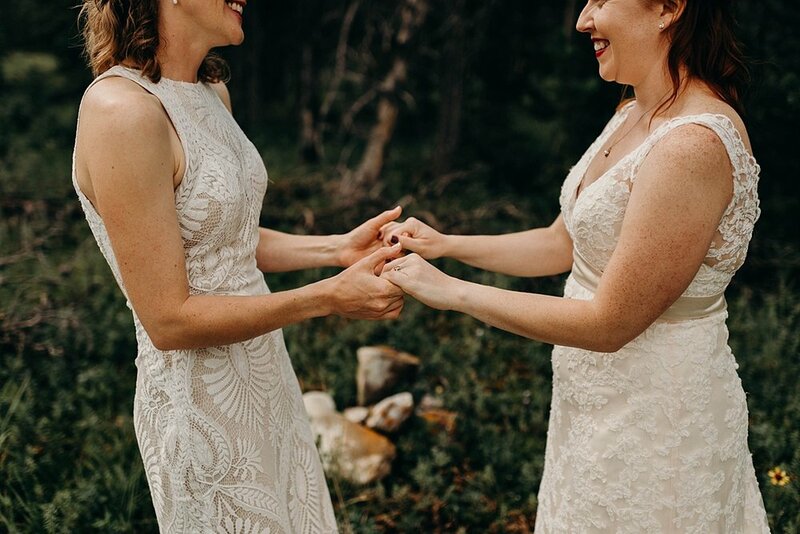 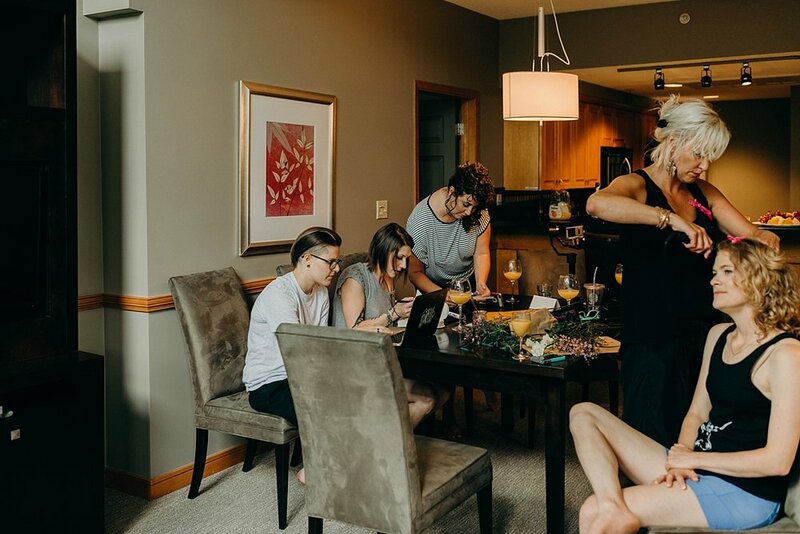 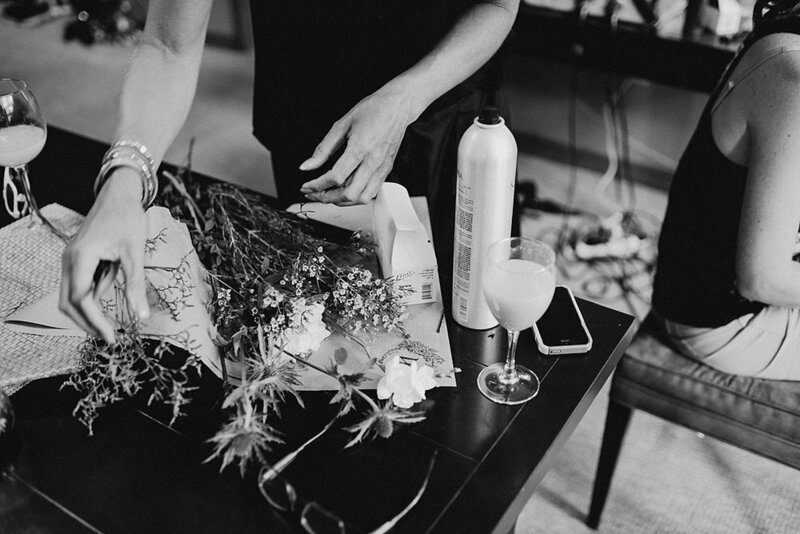 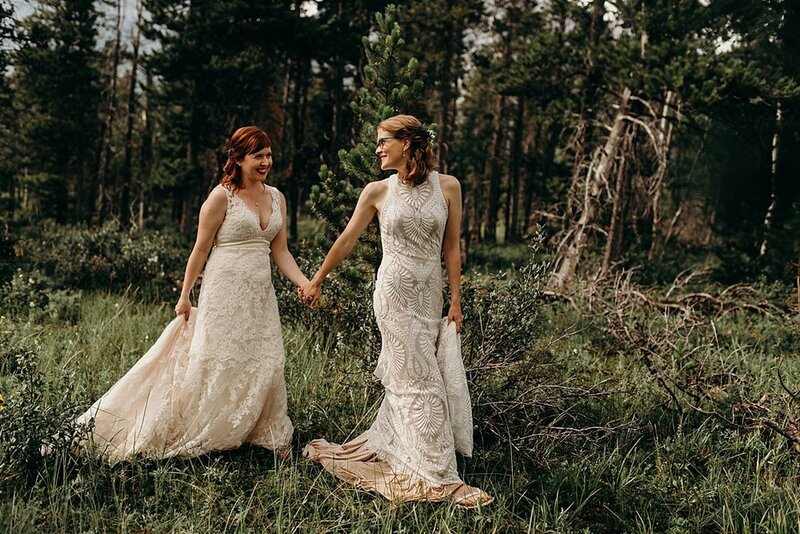 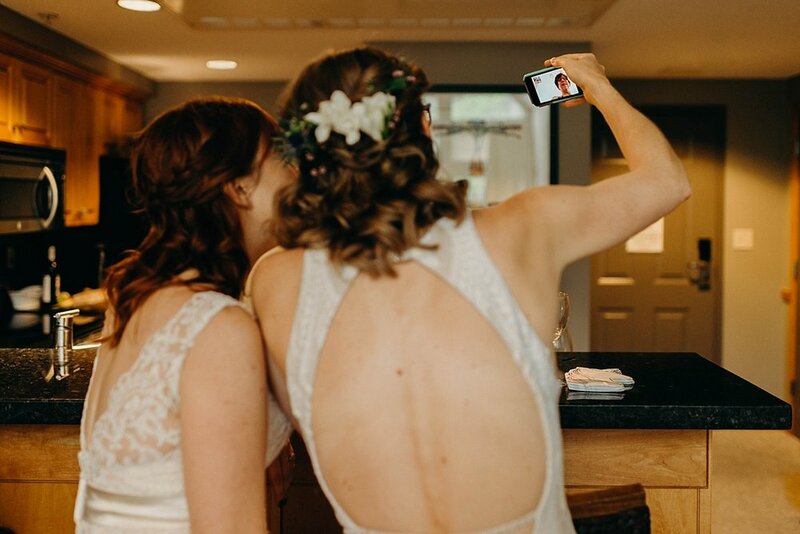 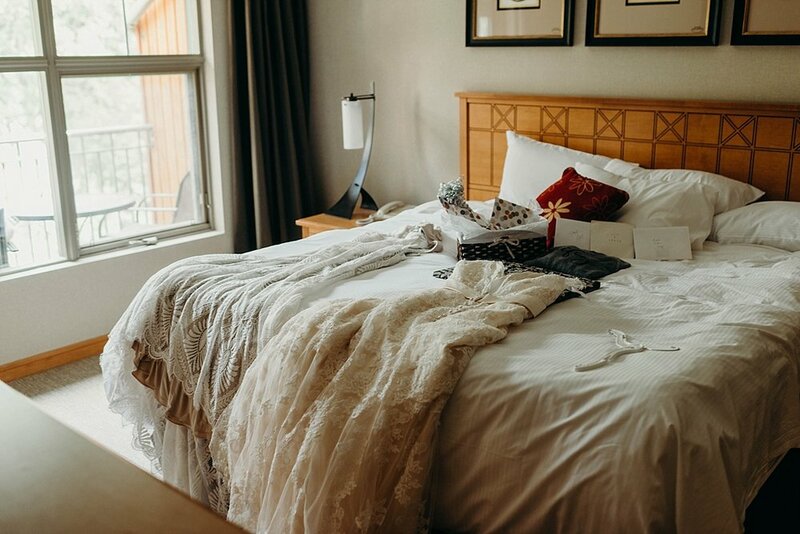 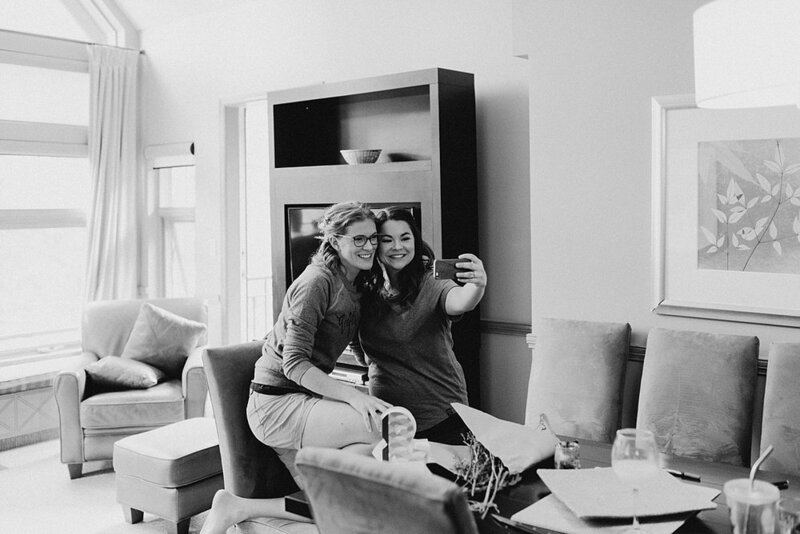 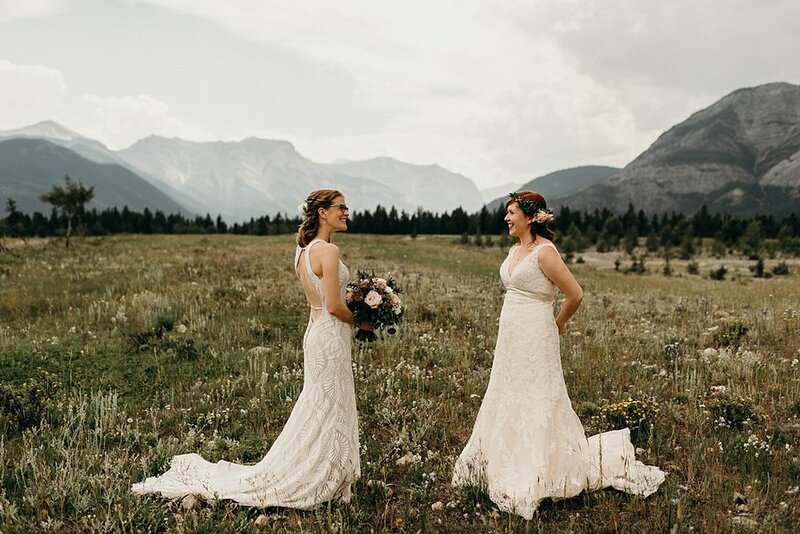 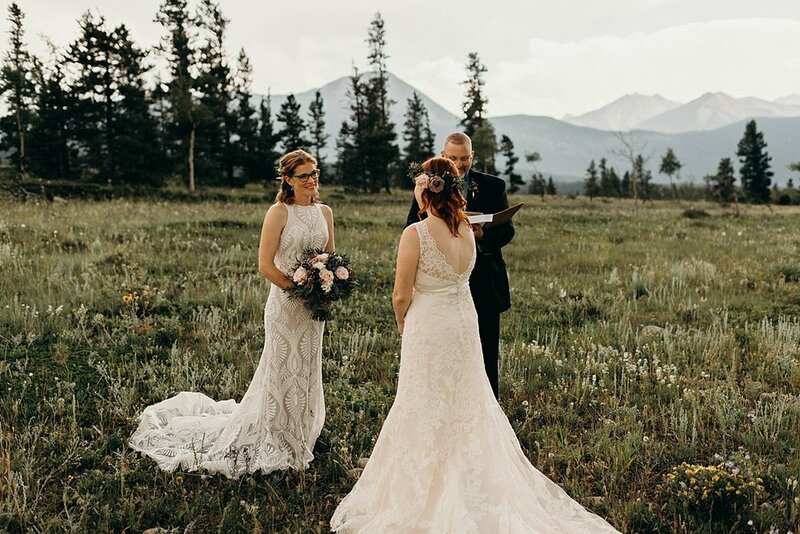 If you'd like to reach out about your own wedding or elopement in 2019, head on over here to get the conversation started! 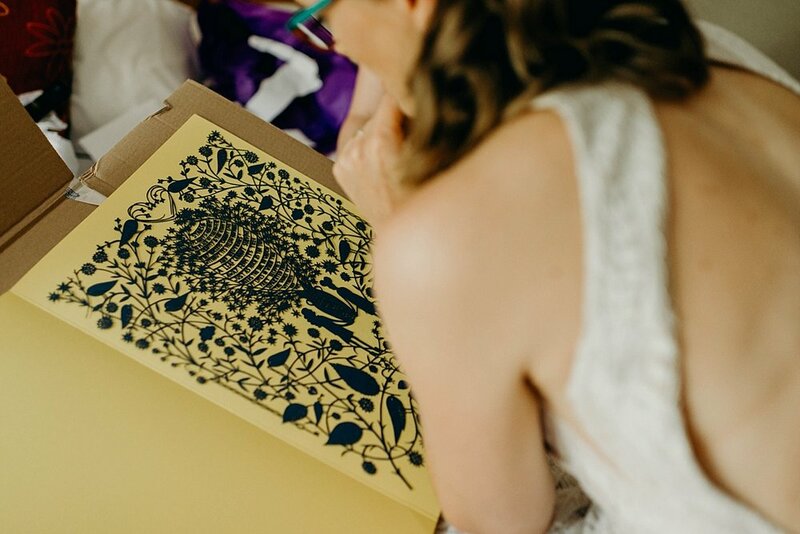 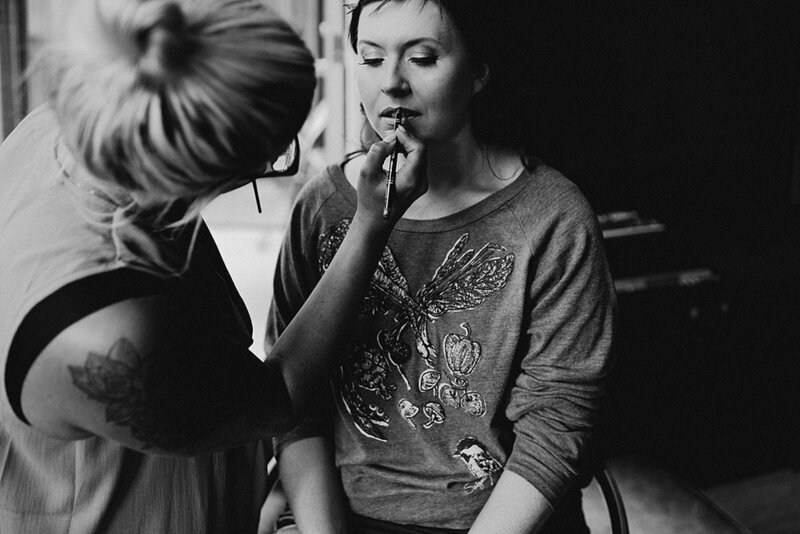 My 2019 calendar is open and already rolling into bookings, so please don't hesitate to reach out--I don't want to miss out on working with you!